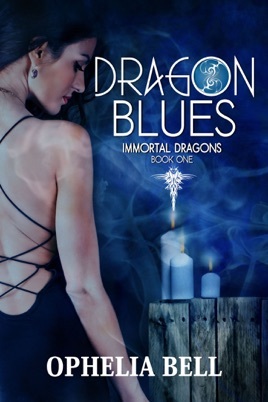 One of only six immortal dragons, Belah Blue seeks one more chance at love. 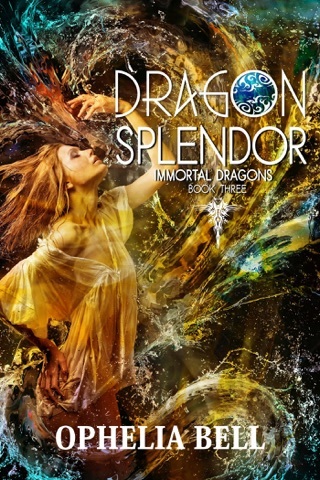 Though wary of venturing into the world after a mistake she took millennia to recover from, she seizes the moment, leaving her sanctuary to find a worthy mate among one of the dragons’ three sister races. 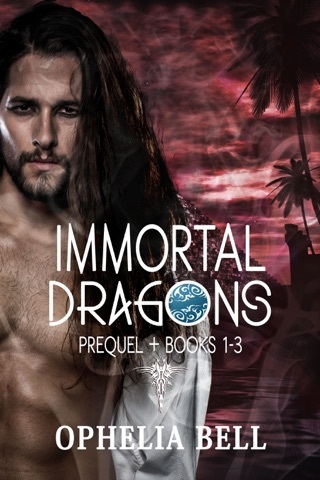 Lukas and Iszak North have managed to stick to the fringes of the world for two hundred years. 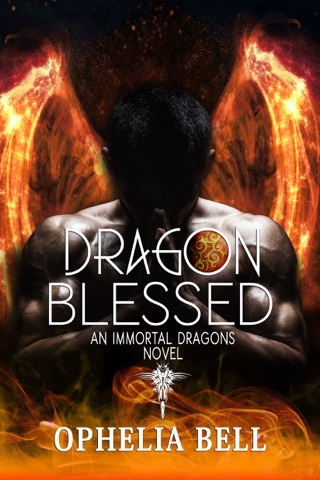 Plagued by regrets after their sister’s murder decades earlier, they finally hope to find happiness when a beautiful female dragon walks into their lives. 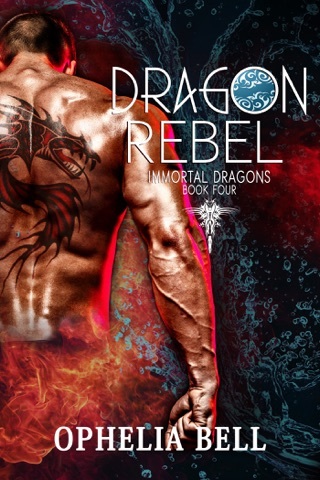 Their race of falcon shifters mate for life—one look at Belah, and both North brothers know she’s their One. 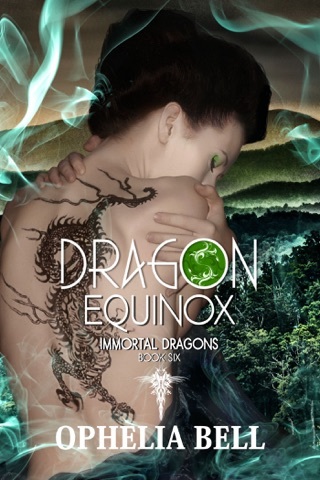 But Belah has more than one dark secret, and her quest goes far beyond simply finding love. She’s lost so much, but so have the two men who can’t help but love her. 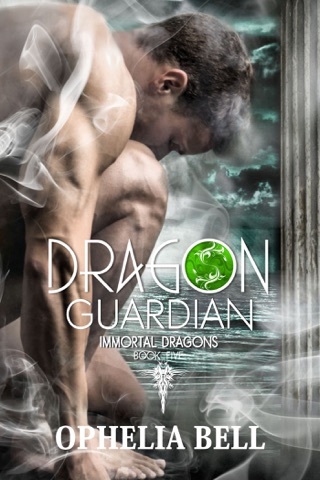 Centuries of buried animosity blaze when they learn her secrets, threatening to ruin the first true love the three of them have found in several lifetimes. 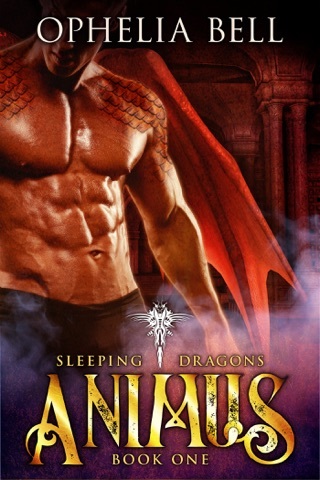 When Belah’s past rears its ugly head, all three learn there is more at stake than love, and an even darker compromise to make if they want to keep the love they have.